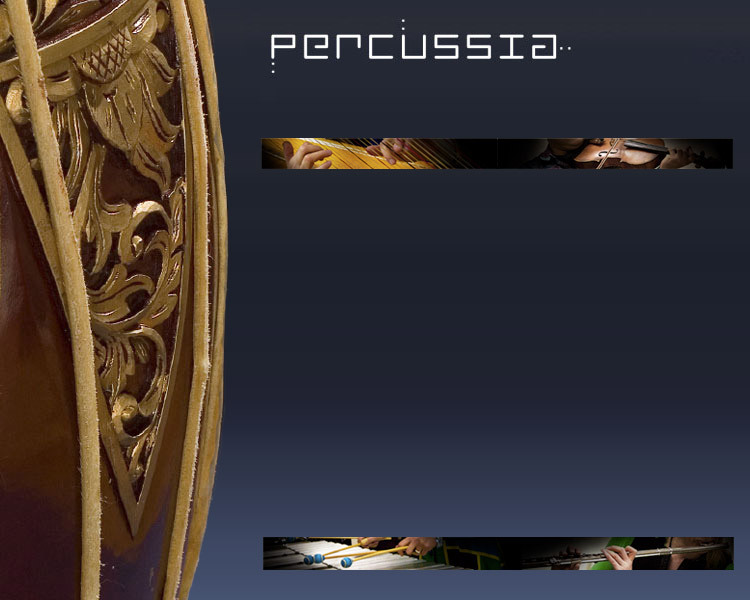 Percussia is an innovative musical ensemble based in Queens, New York. Led by artistic director and percussionist Ingrid Gordon, Percussia's unique instrumentation of percussion, harp, flute, and viola gives the group its one-of-a-kind signature sound. Percussia's varied repertoire is an eclectic mash-up of contemporary chamber music, world, and popular music styles, and original arrangements. Percussia's repertoire crosses genres, styles, and cultural boundaries. Percussia: chamber music for a new world.